This is a large single family house that has six bedrooms. It can also be used as two separate three... 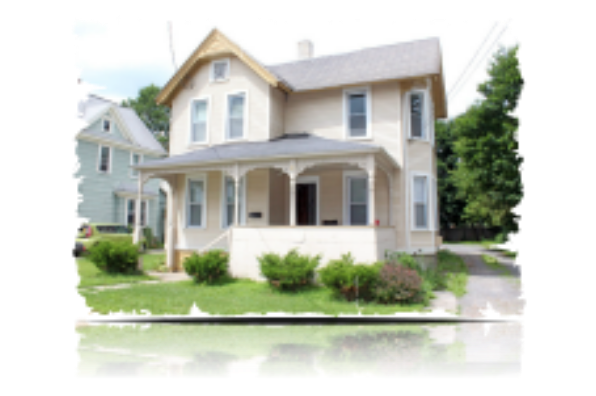 Located in Cortland, NY, This great student rental features 6 bedrooms and 2 bathrooms.